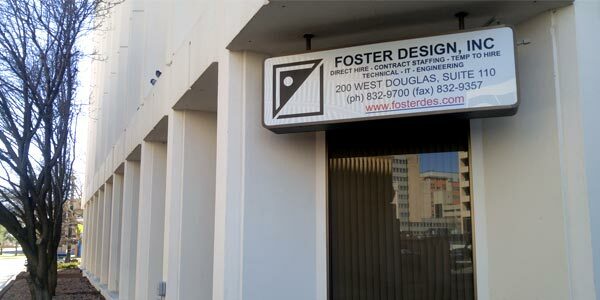 For over 50 years, we at Foster Design have prided ourselves in connecting our clients with the very best technical, engineering, and IT personnel in the industry. To bring you the most powerful results, our team members work diligently day in and day out with our core values at hand: Determination, Innovation, and Performance. These values are the foundation of Foster Design. We only hire the best of the best. Each of our recruiters have extensive professional work experience. They are talented and proven experts not only in technical skills, but also soft skills. We ensure our partners are up-to-date and experienced with ever changing, innovative technology. With a wide range of knowledge, our recruiters know how to achieve optimal performance, bringing immediate results to your business. Our recruiters are the key to our long lasting relationships with so many of our business partners. 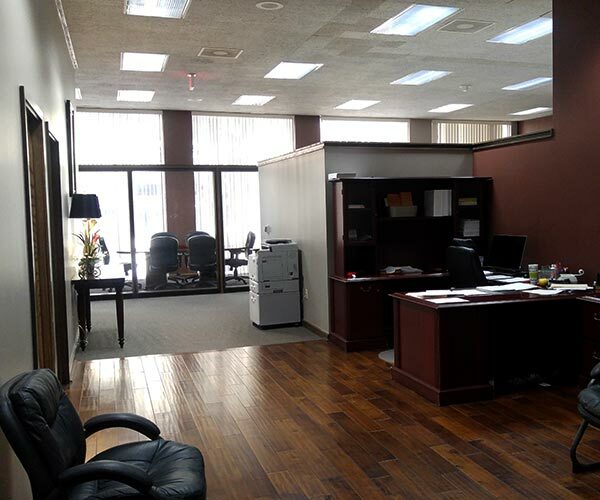 We strive to find the most dedicated and loyal personnel to increase your employee retention. Looking to Start Soon? View Available Positions Today! We know that staffing should first start by building an understanding of your company. Gathering information about your business such as your goals and challenges will allow us to plan and implement comprehensive staffing strategies. By designing our company and services around our customer and their needs, we are powerfully focused on finding innovative, proactive solutions that perform. Once the proper solution is identified, we successfully and cost-effectively implement and monitor to our client goals. Let us help maximize your potential. Let Foster Design connect YOUR business to the BEST in the business!